Compact and ready for anything, the 2018 Renegade Sport combines power and value in one exciting package. Features like Bluetooth Streaming Audio, Hands-Free Calling, the ParkView Rear Back Up Camera and a 1.4L MultiAir Turbo engine help make the Renegade Sport safe, reliable and fun to drive. Venture boldly. Bringing together striking gloss black accents and the added capability of tow hooks, the 2018 Jeep® Renegade Upland is ready and able to take your adventures further. The 2018 Renegade Latitude keeps you moving forward in comfort and style. 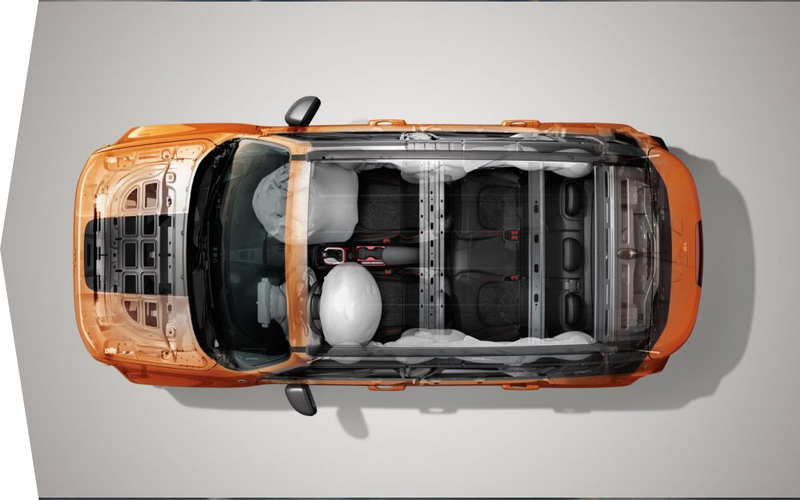 A redesigned cabin provides new storage solutions while Dual-Zone Automatic Temperature Control lets both the driver and the front passenger create their own climates. Innovative Apple CarPlay support and Android Auto™ technologies are accessible through the 7-inch Uconnect touchscreen. With high gloss black finishes and premium amenities, the 2018 Renegade Altitude stands out with striking style and a touch of class at every turn. Get behind the wheel and prepare to turn heads. The Trail Rated Renegade Trailhawk has everything you need to push the boundaries of adventure. 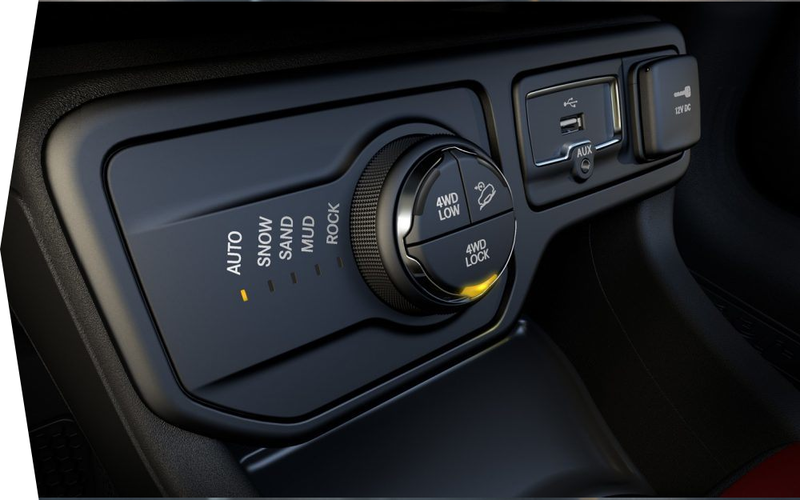 The Jeep Active Drive Low 4x4 System and Rock Mode in the Selec-Terrain Traction Management System are exclusive to Trailhawk models, making them the ultimate off-roading partner. A powerful standard 2.4L Tigershark MultiAir 2 engine and outstanding 4x4 capability prove the Trailhawk won’t shrink from a challenge. Explore your world with passion and confidence. Heated leather-trimmed front seats are eight-way adjustable and feature power lumbar support for even more comfort. 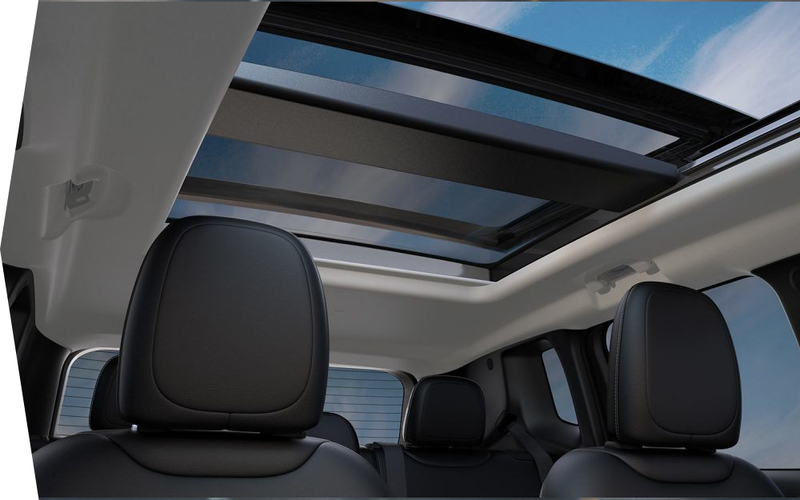 The spacious and configurable interior is enhanced by the latest generation of Uconnect systems, and two available sunroof options—My Sky and the CommandView Dual-Pane Panoramic Sunroof—top the 2018 Renegade Limited off in style. The interior of the 2018 Renegade is an incredible combo of smart technology, cool colors and innovative materials. Clever storage solutions and a capable command center keep the things you need for discovery within arm’s reach. 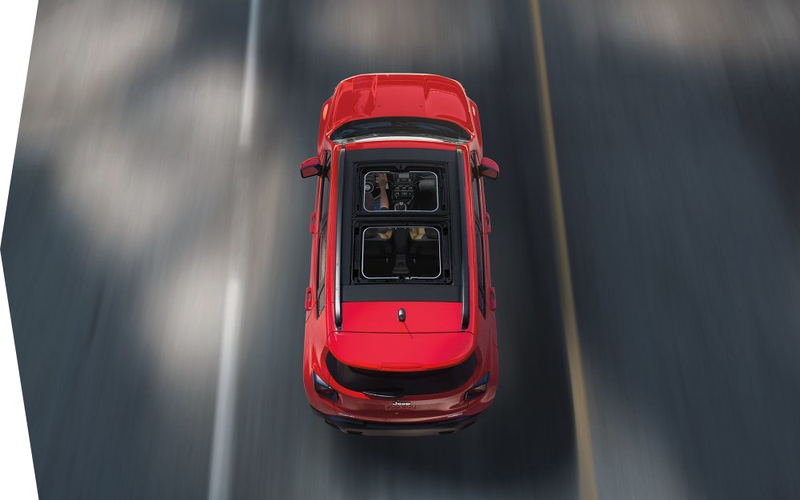 The 2018 Jeep Renegade is available with two 4x4 systems, both featuring a rear axle disconnect system to seamlessly switch between two-wheel and four-wheel drive. The Jeep Active Drive Low System on the Renegade Trailhawk helps it earn a Trail Rated badge—emblematic of its ability to perform well under various conditions. 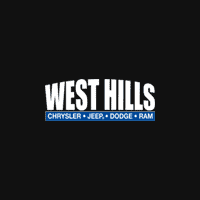 At West Hills Chrysler, Jeep, Dodge, Ram, where the smart shoppers buy. Proudly serving drivers from the greater Bremerton, WA and Kitsap Peninsula area.